Our picturesque grounds make us the perfect backdrop for your special day. That Amazing Place is an exclusive use venue, giving you total privacy for your wedding day. 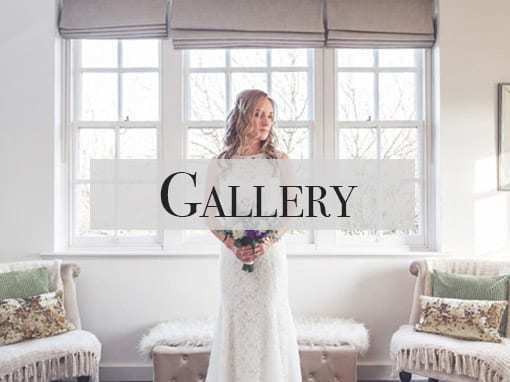 So, when you book your wedding with us, our beautiful country manor house, wedding cottage and 13 guest bedrooms (sleeping 29 guests), is exclusively yours for the day and night of your wedding. 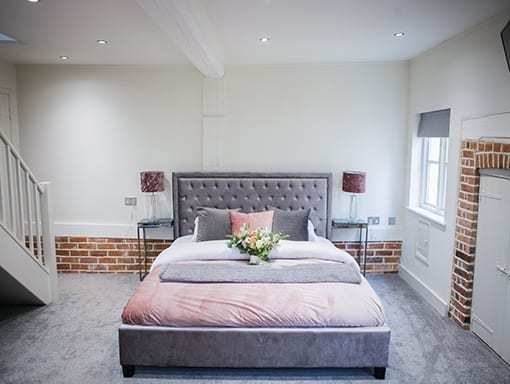 Dating back to the 15th century, this historical grade II listed manor house has been beautifully renovated with stylish, contemporary interiors and elegant furnishings. Therefore, That Amazing Place now offers a cosy and imitate “home from home” in which to welcome and entertain your guests. 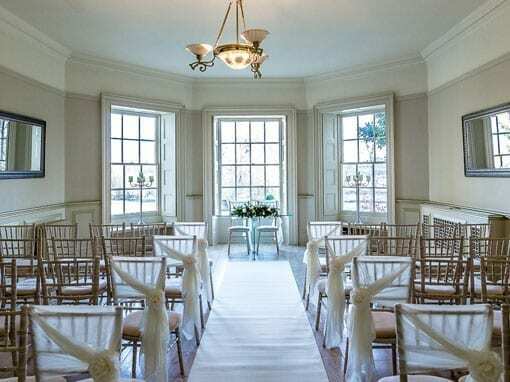 Licensed for civil ceremonies, we can accommodate up to 70 guests for a ceremony in the Lakeview Lounge. 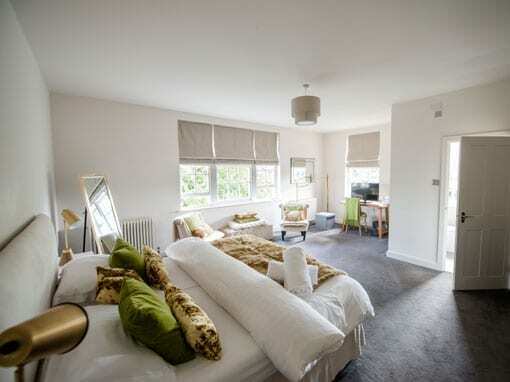 The Lakeview Lounge takes its name from then spectacular views of the lake through our beautiful sash bay windows. 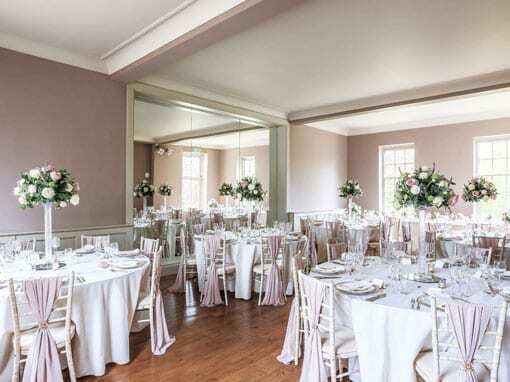 The Hall with its stunning mirrored wall and high ceilings can cater for up to 100 people. For larger weddings up to 150 we have our garden and grounds marquee. Alternatively, during the summer months you can choose to say your vows alfresco under our outdoor wedding gazebo situated next to the breathtaking backdrop of the lake. View our video here for a fresh look at the venue and all we have to offer. 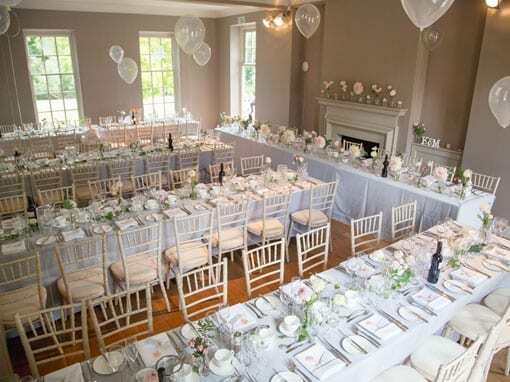 With no minimum guest numbers, That Amazing Place is perfect for an intimate wedding venue. For a wedding breakfast, we can cater for up to 80 seated guests inside the house or 150 guests in our marquee. If you would prefer something more relaxed without the formality of a traditional sit down meal, we would be very happy to accommodate this. At That Amazing Place we pride ourselves on oﬀering exceptional customer service. 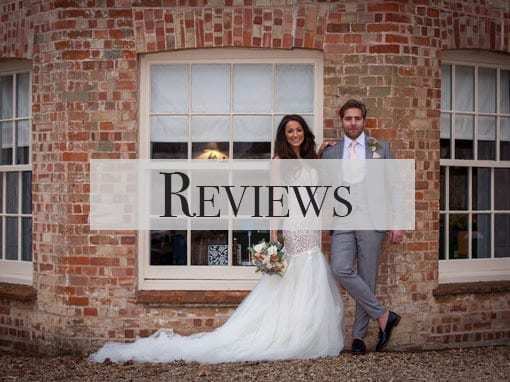 We realise how important your special day is to you and we work closely with you to ensure that you have the wedding day that you have always dreamed of. Our totally ﬂexible approach means that there are no rules or restrictions, just ideas and suggestions of how we can help to make your visions a reality. Remember, your wedding is about more than just a venue, so get in touch and let your imagination do the rest. 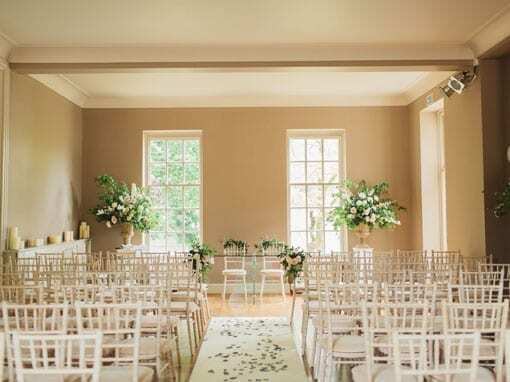 That Amazing Place is fully licenced for civil ceremonies and we have a selection of ceremony rooms to say your vows which can accommodate from small intimate weddings or larger guest numbers of up to 150 guests. 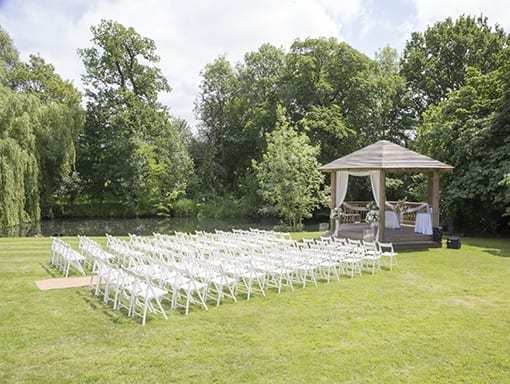 During the summer months we also offer the option of our outdoor ceremony structure, allowing couples can say “I Do” next to our beautiful lake. The perfect backdrop for a truly unforgettable moment! We realise how important a delicious meal is on your wedding day. To give you the freedom to create the perfect menu for your taste buds and your budget, we give you the option to choose the caterer that is right for you. From formal wedding breakfasts, to more informal BBQ’s, hog roasts and even afternoon tea, our bespoke catering service means that you can tailor your menu to your needs. If you are looking for a cultural cuisine that our preffered catering partners are unable to provide, then please contact us and we will be happy to discuss alternative options with you. We also oﬀer a fully licensed bar service with a selection of wines to suit every palate, along with drinks packages tailored to your needs at very reasonable prices. 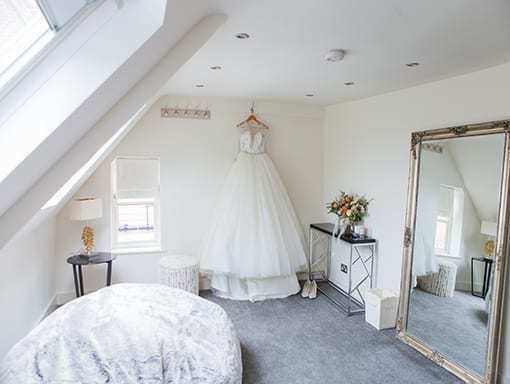 That Amazing Place offers exclusive luxury overnight accommodation in our luxury Wedding Cottage and 13 additional stylish and extremely comfortable bedrooms for the wedding couple and up to 27 guests. Your guests can also relax and enjoy themselves without the hassle of having to worry about transport. 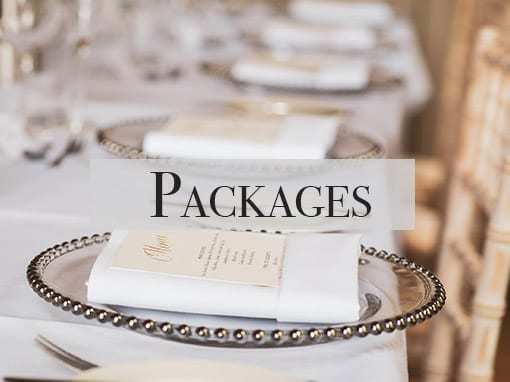 The wedding day is a cherished time and total exclusivity allows you to invite your closest family and friends to stay alongside you on your wedding night. We also provide a delicious hot breakfast in our dining room the following morning. Your wedding day is one of the most important days of your life, with your our nearest and dearest there with you to celebrate such a happy occasion. 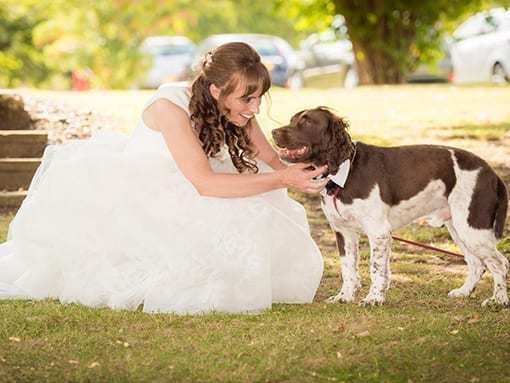 For many couples, having their four legged, furry, faithful friend by their side on their special day is the icing on top of their the wedding cake. 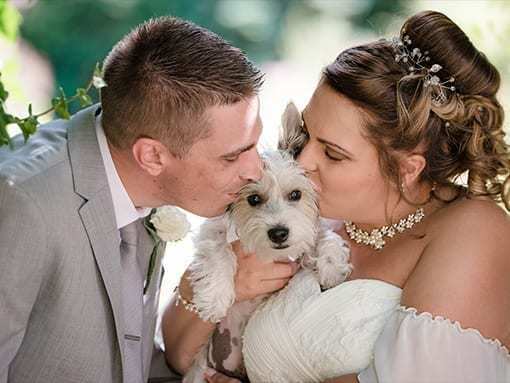 At That Amazing Place we are happy for your dog to join you for your wedding day. 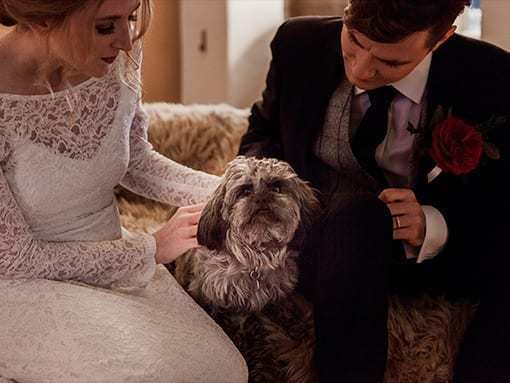 So, whether they are given an important role, such as being a ring bearer, or are simply an honoured guest, their presence will be a sure fire way of making your wedding day a truly memorable celebration. Magical grounds, stunning venue and a dedicated team who really care about making your day truly special!